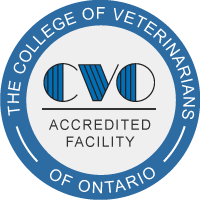 Here is a quick tick update from Coventry Animal Hospital on Lyme disease in Perth County. 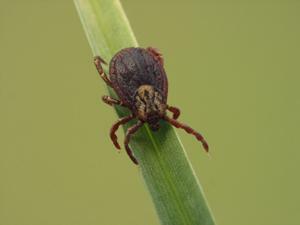 Lyme disease is transmitted by black-legged deer ticks. The ticks are found most commonly in long grasses, forested areas and sand. Tick populations are expanding and it is possible that Lyme disease can be acquired outside the currently identified areas. There are several ways to minimize your dog’s exposure to Lyme disease, but ultimately preventing tick bites is best. Please give us a call to discuss the options for Lyme disease prevention that would best suit your dog’s lifestyle.